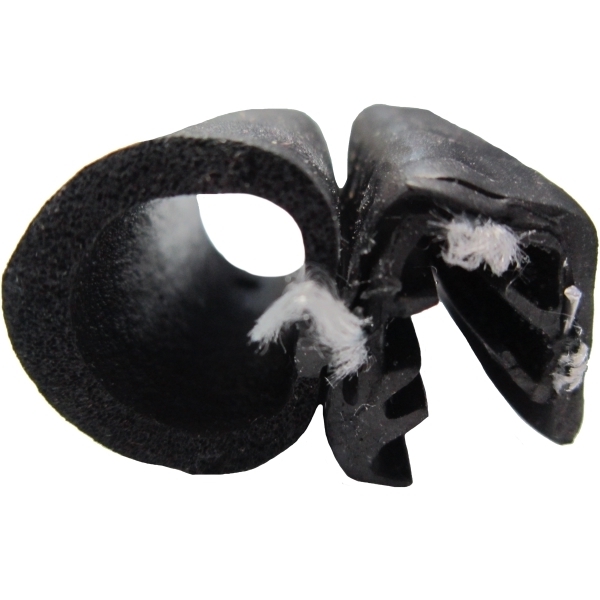 This side bulb push-on seal is designed with high-quality EPDM sponge and dense rubber, and includes a flexible metal core - making this seal ideal for a variety of dynamic applications. 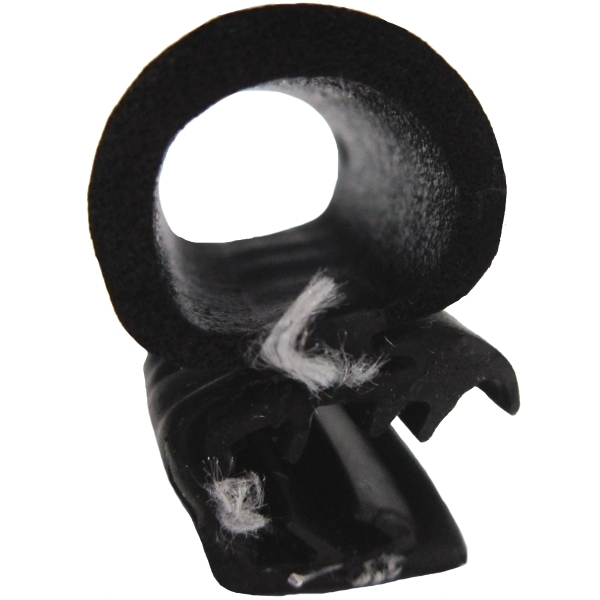 Simply push on these rubber seals to create a tight fit and protect your boat from wind and water. Side bulb is 5/8" tall and 11/16" wide. 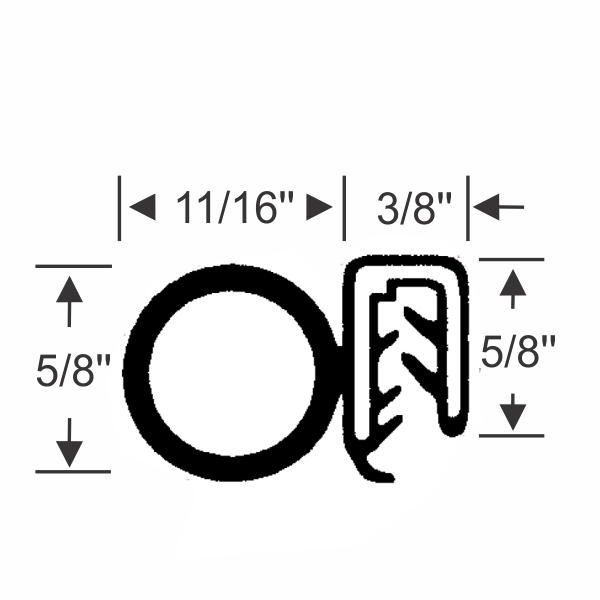 Push-on channel is 3/8" wide and 5/8" tall. Fits flanges up to 1/8".